A number of computer issues can be resolved by restarting your computer. You can restart your computer by selecting the Start Menu, selecting the Power icon, and selecting Restart. 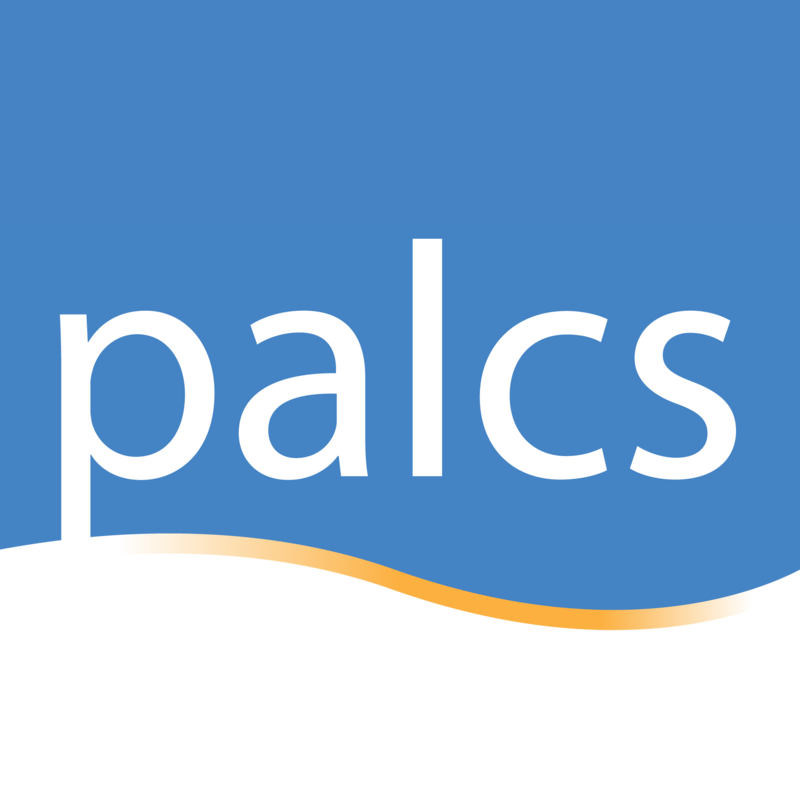 PALCS recommends that a computer should be turned off at least once a week. Turning off your computer regularly will increase computer performance and longevity. Closing your computer’s lid is NOT the same as shutting down the computer. To shut down your computer, select the Start Menu, select the Power icon, and select Shut down.